There are many opportunities available for midyear students to take part in during their fall semester before arriving at Brandeis. For the adventurous, Brandeis works with fall off-campus study programs that are tailored specifically to meet your academic and social interests. A fall semester in Europe is a wonderful time to explore different places and cultures. 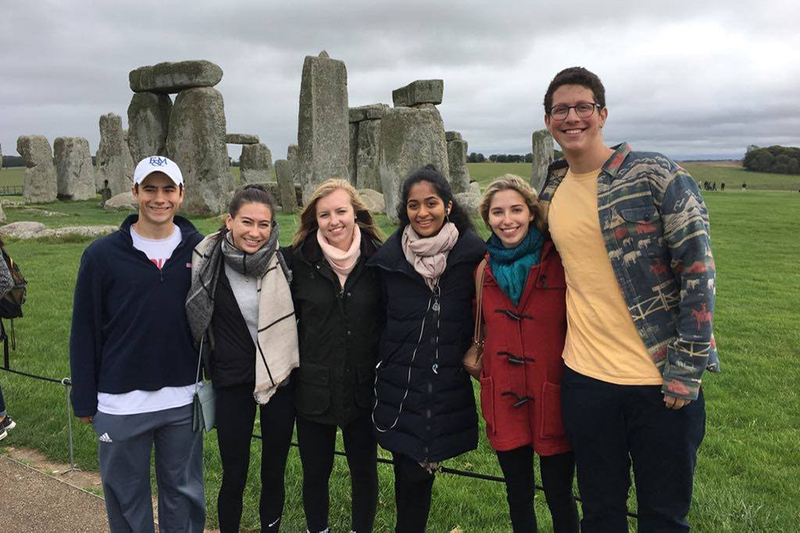 Brandeis midyears may attend a fall program in London through the College of Global Studies at Arcadia University. Midyears will enroll in four courses including a first-year writing seminar. Courses will be offered by the Arcadia center and two local institutions in areas such as history, art history, literature, psychology, international relations, and economics; participate in research workshops and discussion groups; and tour renowned libraries. In addition, you will participate in excursions in and around London and engage with your local environments through guided community service opportunities. Scholarships are available. 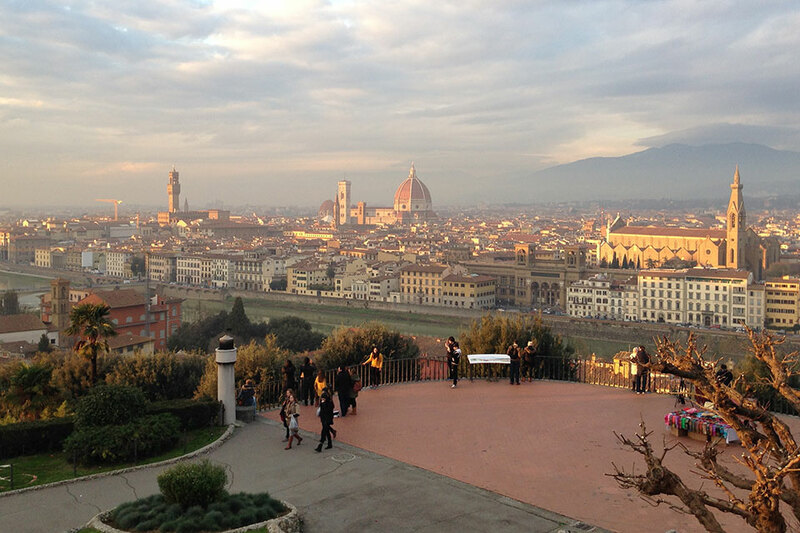 Launch your Brandeis career in Florence, Italy. CET Academic Programs, a leading study abroad program provider, offers Brandeis midyear students the chance to spend their fall semester in Florence. Students take five courses while studying and living in one of the world’s most captivating cities. Classes include “Beginning Italian,” a first-year writing seminar and three electives in fields such as art history, political science and economics. The program brings learning outside the classroom by arranging an extensive array of fully and partially sponsored activities. Students can take bike tours through the Chianti countryside, participate in city charity walks and join in local soccer tournaments. Contact Michelle Ranieri, Assistant Director of Study Abroad or another Study Abroad staff member at 781-736-3483. 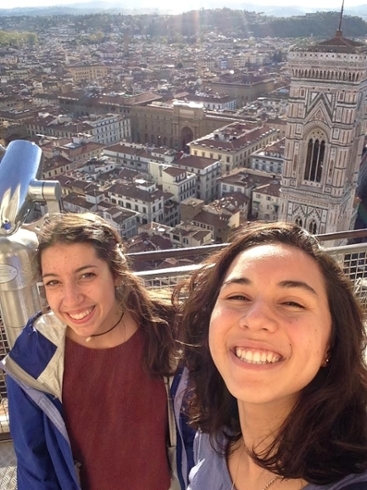 As a Midyear student, Anna Ginsburg spent her freshman fall semester taking courses in Florence, Italy, before resuming her academic pursuits on the Brandeis campus for her spring semester.